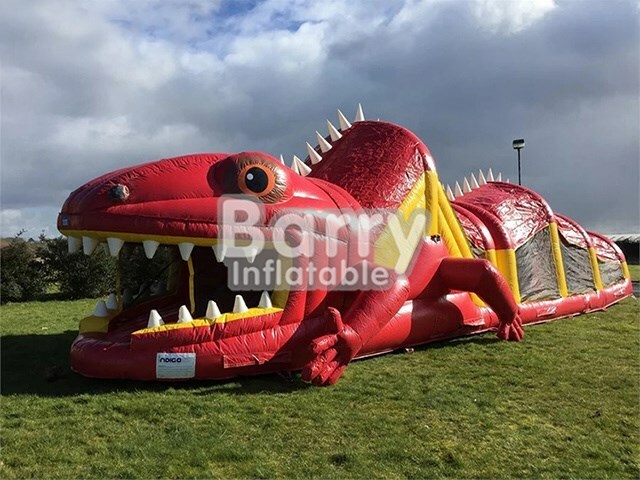 Products - Inflatable Obstacle Course - PVC Material multi-function Animal theme inflatable obstacle course BY-OC-009 - Guangzhou Barry Industrial Co., Ltd. 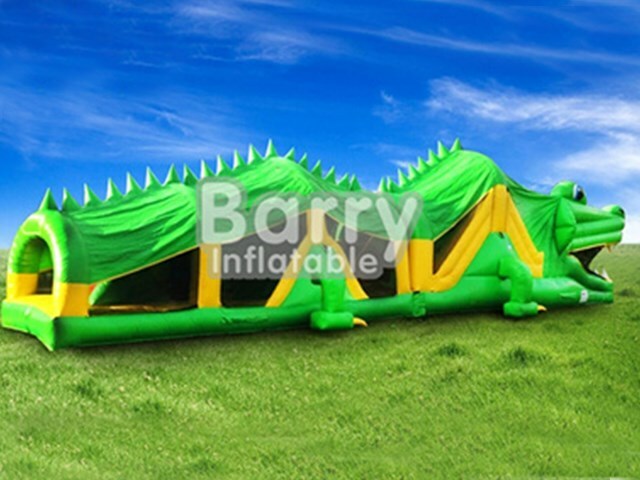 Giant Lizard Obstacle Course. 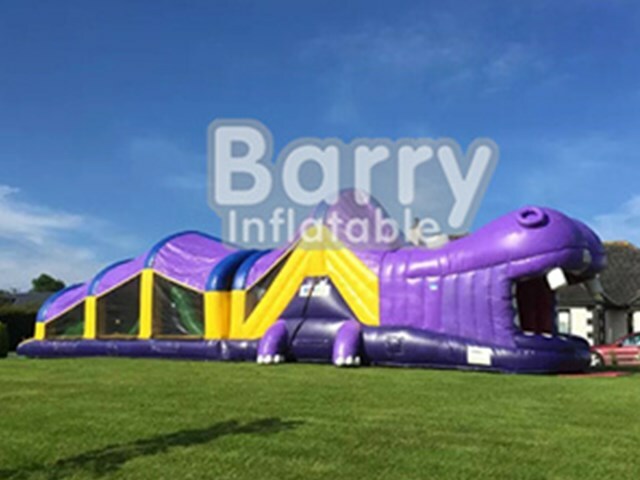 This is one of our most popular Obstacle Courses this season. 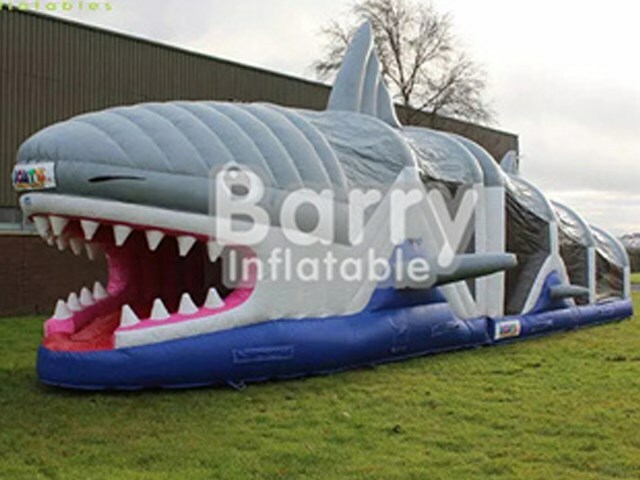 Includes Slide, Tunnels, Rock Climbing Wall, Bish Bash & Bouncy Areas! Ideal for all ages. Fully covered with Safety netting to each side for ease of supervision. 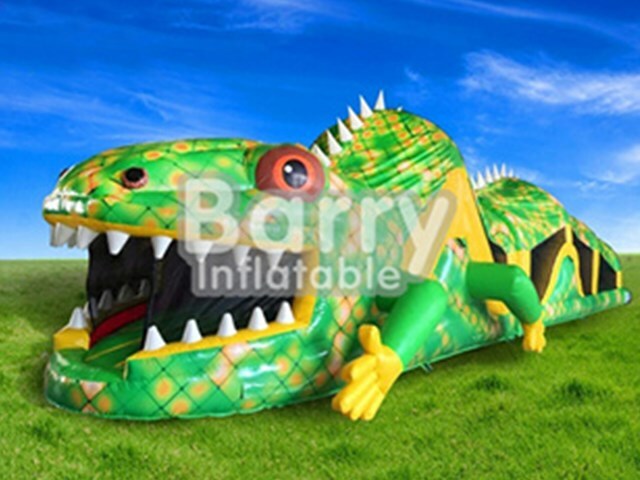 Q1:Can you brand my inflatables? Q2:Are you a manufacturer or a trading company? A: We are a manufacturer with more than 20 years experience. Q3:Does your company pass any certificates? CE, EN14960, SGS, ASTM, UL, ROHS and other certificates. Q4: Do you offer some accessories? Q5: How about the warranty? 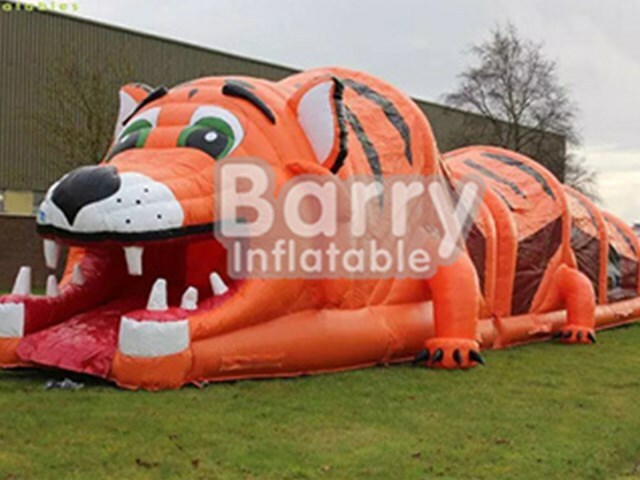 A: We offer 3 years warranty for each inflatable. Q6:How long is your delivery time ? A:Usually is 7 to 15 working days after receiving the deposit.